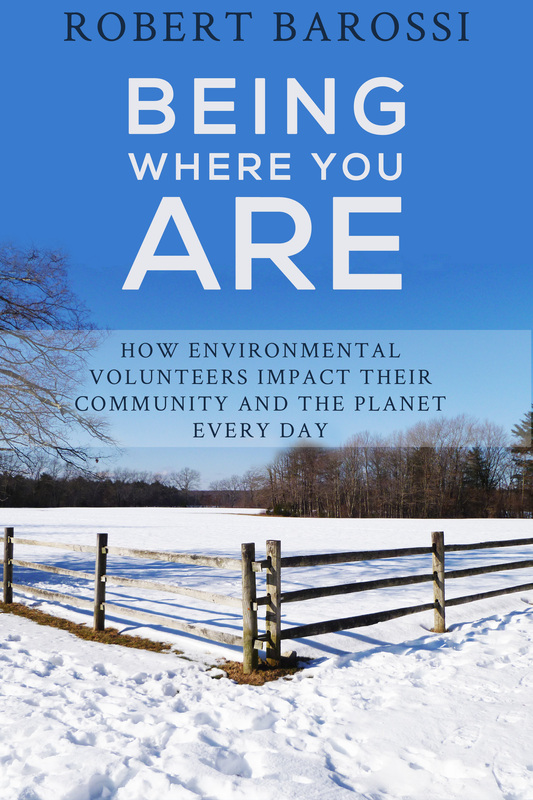 Yesterday’s story focused on how environmental volunteers are impacting modern public transit systems and their use. Today, a story about how volunteers are impacting a river that has been a route of transportation and a center of life and culture for thousands of years: the Missouri River. 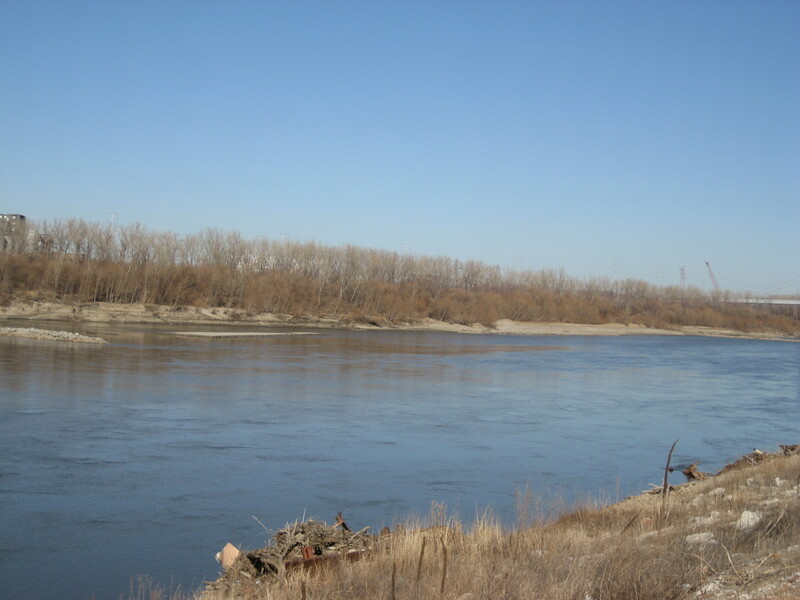 Affectionately known as “Big Muddy,” the Missouri begins its journey in western Montana and runs for more than two thousand miles until it meets up with the Mississippi in St. Louis. Along the way, it directly impacts the lives of millions of people and wildlife who live along its banks and depend on it for their lives and livelihoods. And all along those banks, pollution is a serious problem, one which often includes volunteers in the solution. Just one example is this story out of Ohama, about 140 volunteers who came together for an annual river cleanup. The group collected about ten tons of trash, according to the article, and found a wide variety of items, from mud-filled television sets to bottles of deer urine. It’s just one of many efforts happening in many places where people are trying to maintain the health of the majestic and mighty Missouri.